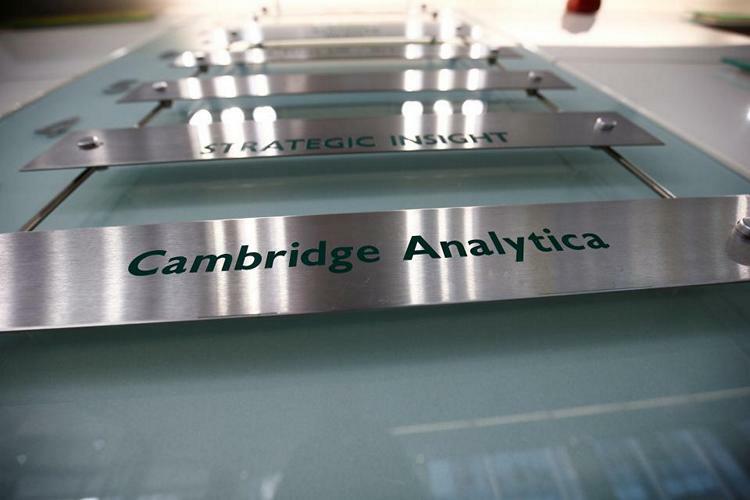 India’s Union Information Technology Minister Ravi Shankar Prasad on Thursday said that the government has ordered the CBI to probe the Cambridge Analytica data breach case over doubts of illegally obtaining data of Indians. “Immediately notice were issued to the two companies and their response sought. Facebook responded and they have streamilned their internal processes regarding handling of personal data,” he told the Rajya Sabha. Prasad also said that the Facebook stated the case of “Cambridge Analytica”, and “it was a case of breach of trust”. They promised to take various other steps to ensure that such breach do not reoccur. About Cambridge Analytica, he said: “Cambridge Analytica, on the other hand gave initial response that the data of the Indians were not breached but this was not in conformity what was reported by Facebook. “The government has entrusted the issue to be investigated by the CBI for possible violation of the Information Technology Act 2000,” Prasad added.